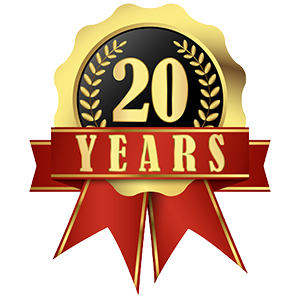 Prestige Roofing will be attending the 2014 Home Expo Las Vegas, our city’s premier home remodeling convention Friday, February 21 to February 23, 2014. The Super Spring Home Expo, as it’s known, hosted by Plus Events and sponsored by the Las Vegas Review Journal, will be held at the Cashman Convention Center on North Las Vegas Blvd. Prestige Roofing Las Vegas will have an exhibitor booth on the show floor, and our representatives will be available over the course of the event, networking with other businesses in the area, learning the latest new regulations and roofing techniques, and ready to answer your questions about our quality Las Vegas roofing services. Events such as Home Expo Las Vegas are extremely important to local business such as ours. 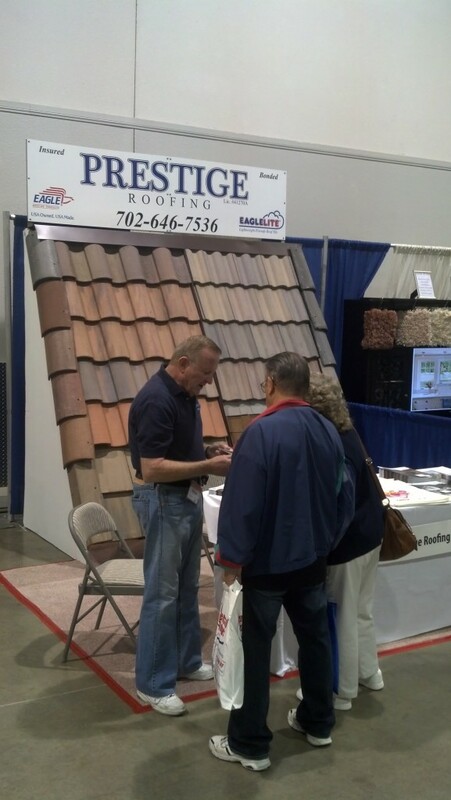 It gives us a chance to not only to network with businesses from outside Las Vegas, but also to explore new business avenues, meet face-to-face with some of the industry’s biggest names, and get attention from potential future customers interested in roof repair or replacement for their home or business. The expo will host hundreds of exhibitors and allow attendees to browse their wares, purchase goods and services, and get in on the spring fever sensation. Roofing is our specialty of course, but Home Expo Las Vegas itself covers everything from paint and plaster to pools and patios, with roofing being simply one element of the complete home improvement that the expo caters to. Nonetheless our representatives will be at the expo, ready to discuss new roofing opportunities with fellow business owners and potential customers alike.